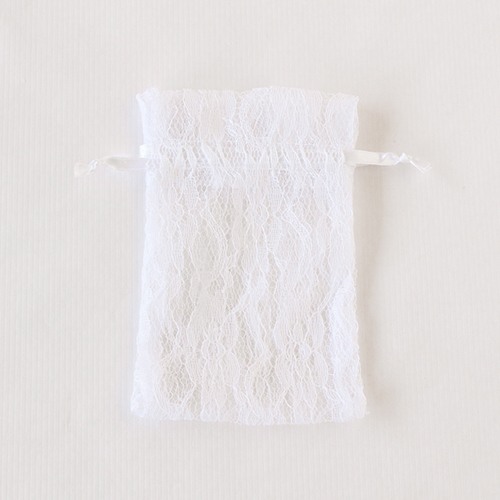 Send wedding guests home with a romantic favor tucked inside of these lace favor bags. 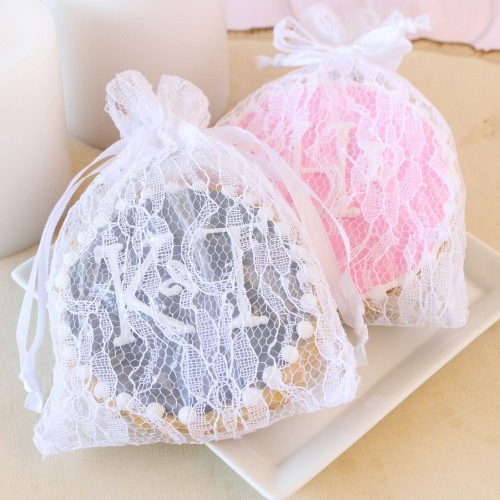 Gorgeous lace bags with an elegant drawstring ribbon can be filled with Jordan almonds, fun favors, potpourri, and plenty more! Leave at place settings or bundle up together by exit for guests to take home.